For years, dental implants have remained one of the most popular options for people looking to replace missing or broken teeth and improve their smile. Below, we’ll take a look at what dental implants are and the benefits that they offer to help you decide if dental implants are right for you. Dental implants are screw-like components that are placed in your jawbone in a spot where a tooth is missing or has been pulled. After the implants bond to your bone, they serve as a connection point for artificial teeth, known as crowns. 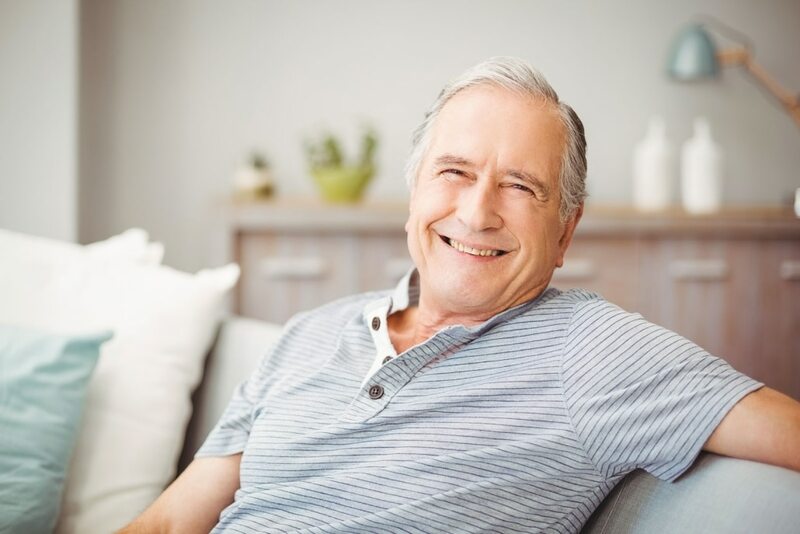 Since crowns that are connected via dental implants are indistinguishable from regular teeth both in terms of aesthetics and function, they are an incredibly popular choice for people who wish to replace broken, worn down, or missing teeth. Dental implants owe their popularity to the full range of benefits that they offer. To start, dental implants are designed to feel, look, and function like your natural teeth, leaving you with better oral health and a more confident smile. The fact that dental implants are long-lasting is another benefit that they offer, and, with proper care, dental implants can last as long as natural teeth. Lastly, dental implants have a very high success rate. With proper installation on behalf of the dentist and proper care and maintenance on behalf of the patient, dental implants offer the highest success rate of any teeth replacement procedure. Broken or missing teeth can cause many problems, including difficulty chewing and speaking, gum diseases, and lack of self-esteem. Thankfully, though, dental implants allow you to replace these missing or broken teeth with crowns that are entirely indistinguishable from your natural teeth. At Travis Wilson D.M.D, we specialize in providing expert dental care to people throughout Owensboro and the surrounding area. If you would like to learn more about how we can help give you a smile that you’ve always wanted through dental implants, we invite you to contact our office today to schedule an appointment.